Help for Adults with Memory Loss, Dementia, Alzheimer’s, Special Needs, Brain Injury etc. Finally, a dedicated, easy to follow task scheduling system to help adults live more independently. This new product will serve an important need in a dignified way! Help for adults with memory loss is here! Magnets include every day tasks like eating meals, taking medication, and appointments, to cleaning, screen time, laundry, and checking that the stove is turned off! 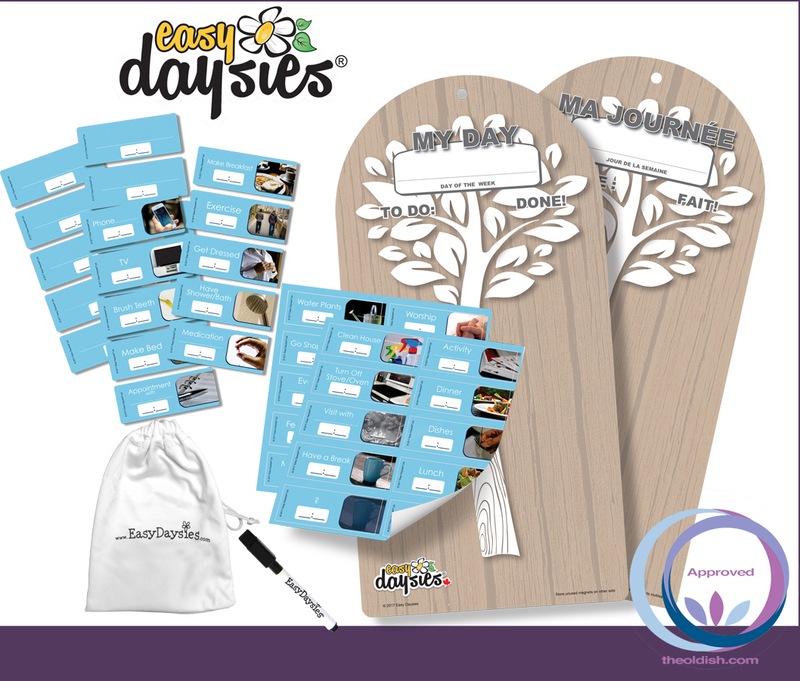 Each magnet has a space to write in a time using the supplied dry-erase marker. Depending on the user, you can simply complete tasks in order, or at a specified time.